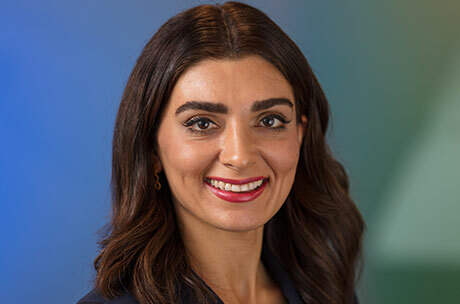 Sara Etemadi is an associate at Kushner Carlson, PC. Born and raised in Orange County, California, Sara majored in Political Science at the University of California, Los Angeles and obtained her law degree from Whittier Law School. At Whittier, Sara received the Dean’s Merit Scholarship and was a member of the Iranian Student Bar Association and the Public Interest Law Foundation. Prior to joining Kushner Carlson, Sara worked at a boutique plaintiffs’ litigation firm and successfully prosecuted many matters relating to premises and common carrier liability. Sara has also worked for various non-profit organizations and governmental agencies prior to joining the firm, such as the Small Business Administration and the Housing Opportunities Collaborative. Sara regularly uses this experience to provide practical and valuable advice to her clients.